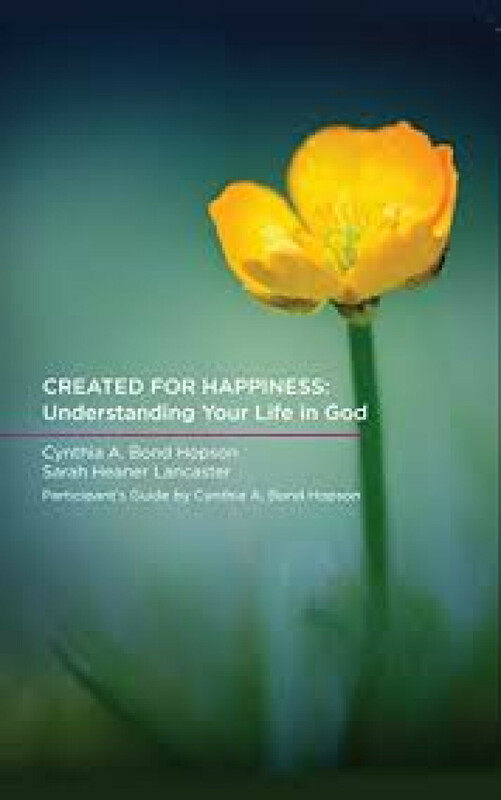 Adult Faith — "Created for Happiness"
A six-week small group study based on the book "Created for Happiness: Understanding Your Life in God" by Cynthia A Bond Hopson and Sarah Heaner Lancaster. The early Methodist tradition used the language of happiness often. Not only did John Wesley preach and teach about happiness, but his brother Charles wrote hymns about happiness that the early Methodists sang. The happiness they sought was happiness in God. This study examines the understanding of happiness and how to live the life that God calls us to. Led by Tammey Busch and Judy Slomkowski in room 206. Sign up in the narthex. Contact Tammey at or Judy at with questions.